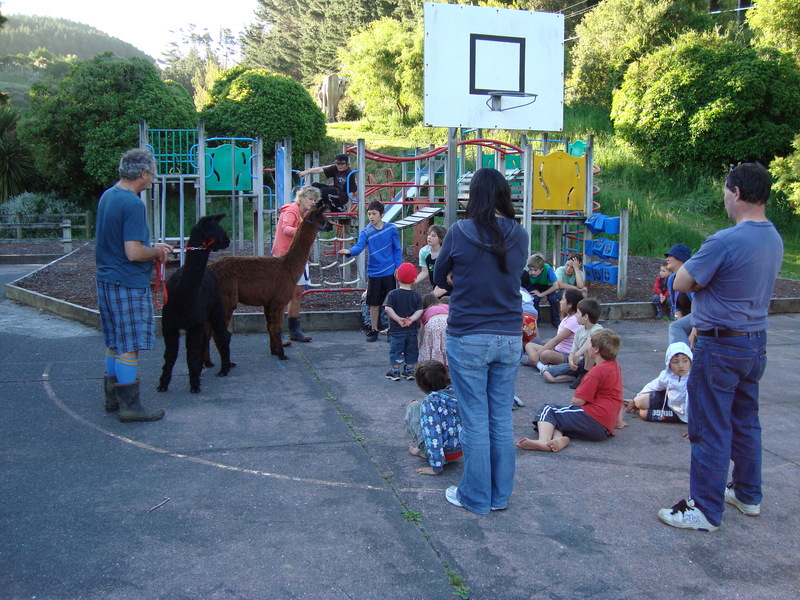 Makara Model School is a decile 10, full primary school catering for students from Year 1 to Year 8. 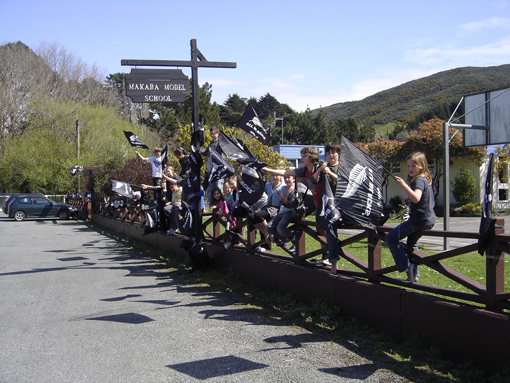 Students come from around the Makara district and Karori on our school bus. We are committed to providing quality experiences for students, enabling access to a wide range of educational opportunities. We offer programmes tailored to suit, in a stunning environment purpose built for learning and having fun. 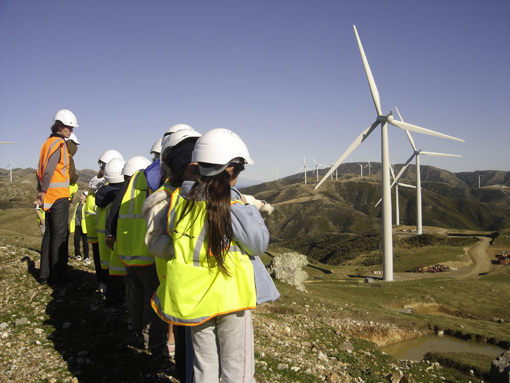 As a small school, we feel privileged to be able to offer students many unique opportunities and experiences during their primary years. Makara Model School and Clifton Terrace School got together for a fun Summer Sports Day. Check out more from the day here! Check out our Junior School Fair Go award entry here! 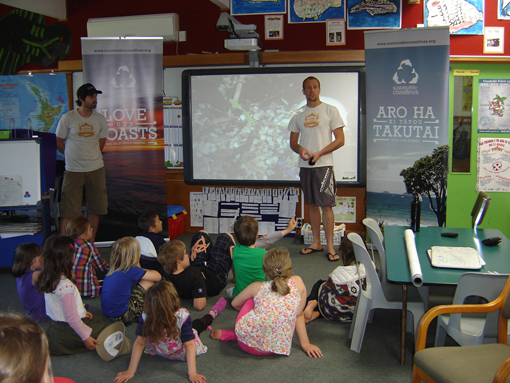 Makara students go ‘behind the scenes’ at Te Papa here! 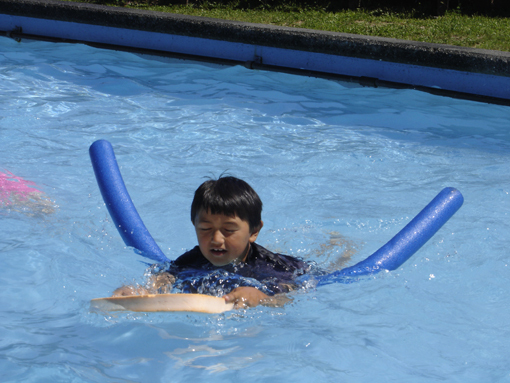 Makara Model School wins 2014 State Kiwi Swim Safe School of the Year award! More info here! MMS had an awesome Pet Day in term 4 2017, check it out here.